This is a lovely photo shot by the photographer but has been damaged due to its age. 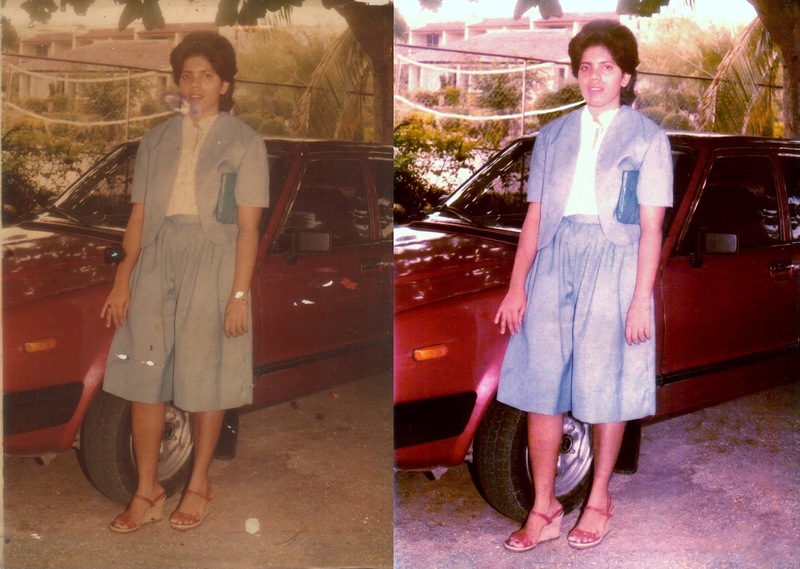 This is a photo of my late friends mother, As the photo was losing its appearance over time so my late friends father asked if I could do something to save the 30 year old photo of his wife. In the photo parts of the photo like the face mostly has been damaged and now reconstructed, moreover the photo has certain white spots where the photo paper has torn. Over all the age look to the photo due to time. 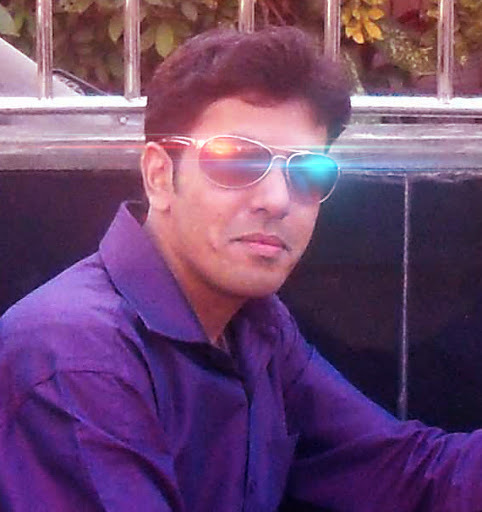 I have taken care and retouched it as if it was clicked yesterday. And once again the photo comes to life.